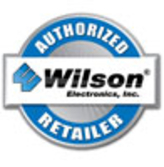 Telecom Service of Atlanta is a Wilson Electronics dealer in Atlanta GA. We also support the entire Greater Atlanta Regional Areas. 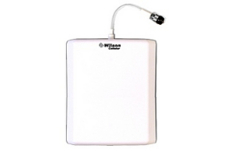 We utilize Wilson Electronics cell phone signal boosters to overcome the problem of dropped calls, limited range and slow data rates for cell phones and data cards by amplifying weak cellular signals. Our cell signal boosters are able to pick up weak cellular signals from a cell tower and transmit them to your cellular device, and then transmit a more powerful signal back to the tower. Wilson's products are available as easy to use plug-and-play kits, or we can help you configure the right components for your own cellular repeater system for your unique application. Wilson Electronics high-performance cellular antennas are available in a wide range of designs (Omni, Yagi, Panel, cradle, trucker, etc.) for interior and exterior mounting in buildings and basements. transmit and receive signals to cell phones.